Concept: 8/10 – This is a very cute app with a lot of fun features. 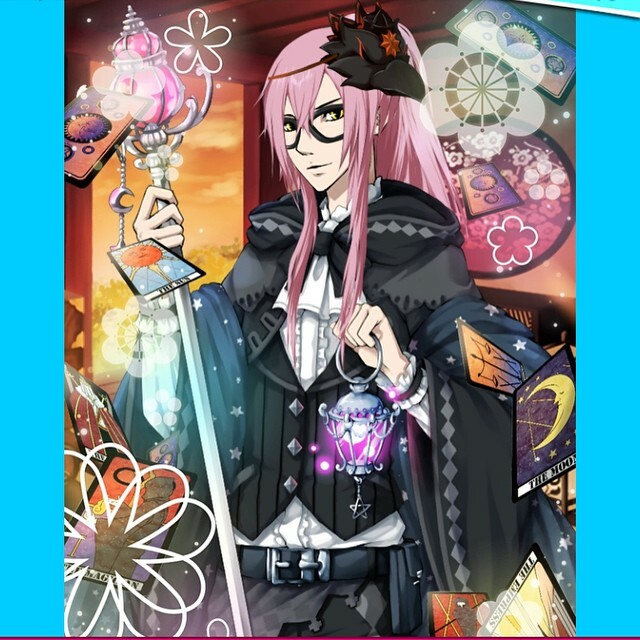 The main focus is on dressing up your “student” and entering different monthly challenges for limited outfits. 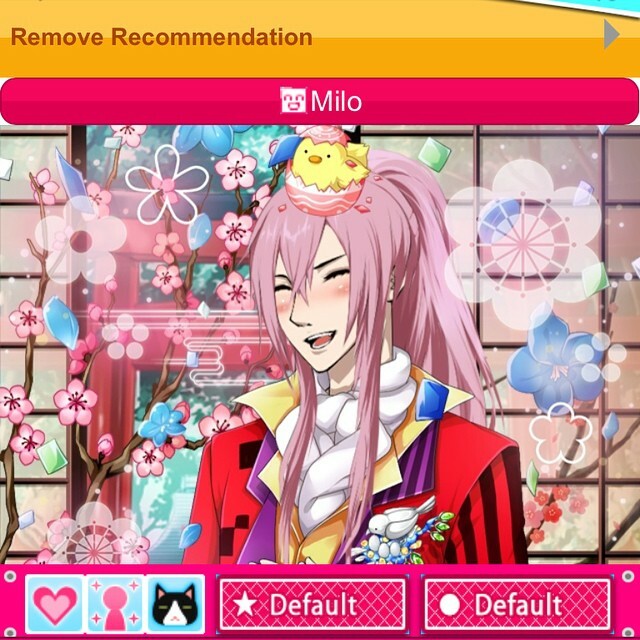 There’s also an otome element to the game as you can interact with your pet in a “dating sim” sort of fashion. 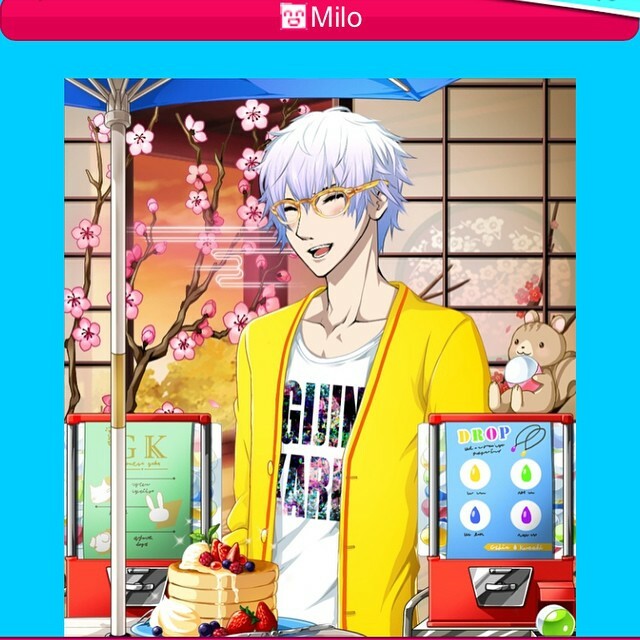 Gameplay: 10/10 The game begins by selecting what type of animal boyfriend you would like. The choices include: cat, dog, fox, rabbit, or wolf. This determines your basic “starting” appearance, including hair, eyes, expression, and clothes. But all of this will be changed later as you play, so it’s not too critical, just pick whichever one you like best. I chose cat, because I love cats. And when your boyfriend “sleeps” he will evolve back into his animal form which is a very cute chibi super deformed version of an animal sleeping. 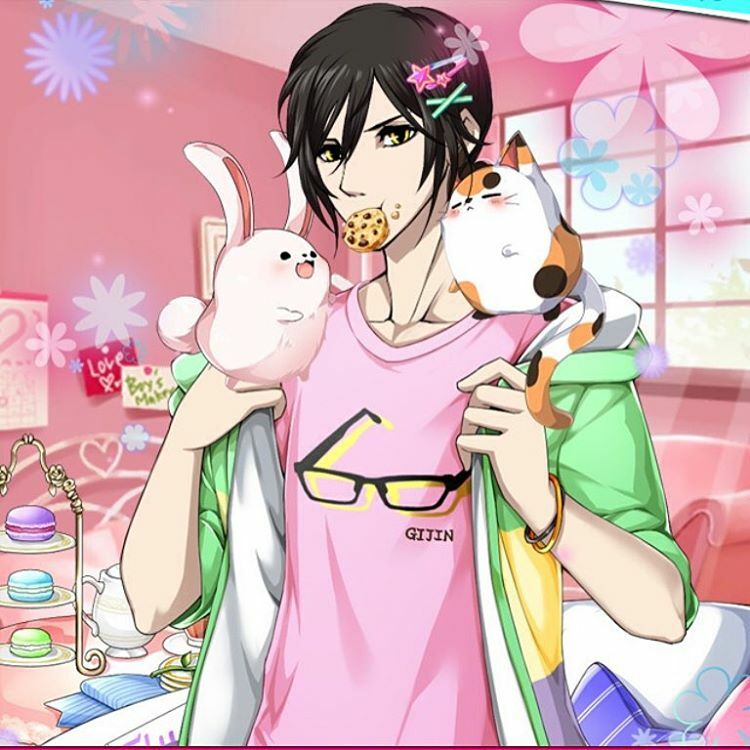 After bringing your boyfriend home, you can send him to work to earn money (to buy more clothes), or train him to study. By studying, your boyfriend will begin to develop his own personality. There are several different personality types, and you can “equip” both a main personality and sub personality. These personalities influence the way in which the pet will respond during events and when talking to him. There are a lot of events, with one running almost constantly. 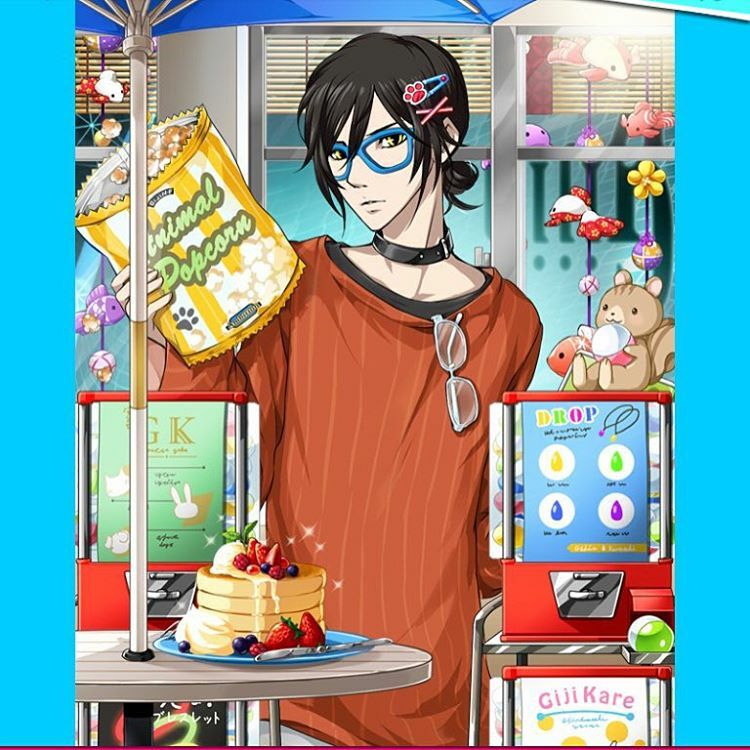 Some common event types include competing with other players to get votes for best outfit in various themed categories, exploring different maps and collecting new limited items, or item synthesize events in which you combine different items to make new items. These events are ranked against other players and give out nice limited rewards; also there are progress prizes for making it to various score marks. Some outfits will also earn bonus points when equipped during the event or save on your energy to allow you to explore more efficiently. There’s some other gameplay elements which I’ll explain under community below. 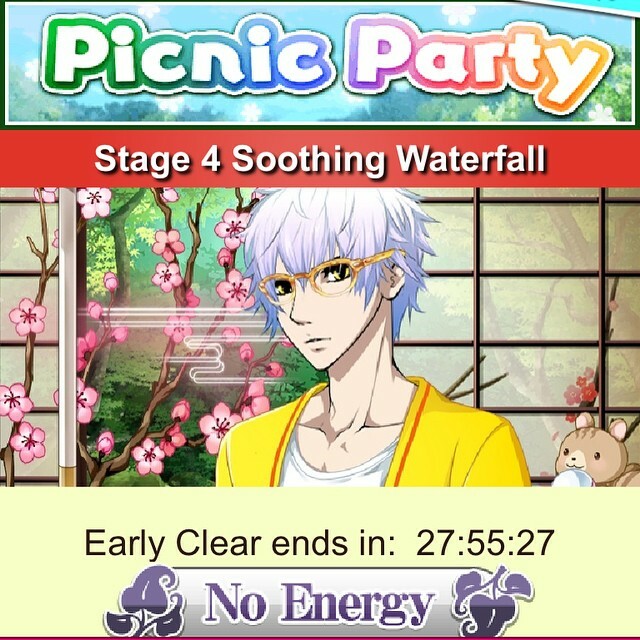 Story: 6/10 Most of the events have a story, such as you become sick and he has to take care of you, or you’re going on a picnic, or going to the beach, etc. But the stories are pretty simplistic. They are cute, and better than not having any story at all; but it’s overall, not a very story centric game. Music: 4/10 The music is a bit repetitive and they could do with adding some new tracks. There’s no voice acting, and no sound effects either – but the music that is there, is done nicely and not annoying. Community: 10/10 As I mention under gameplay, there are frequent community based events, where you compete against other players for rare loot and prizes. 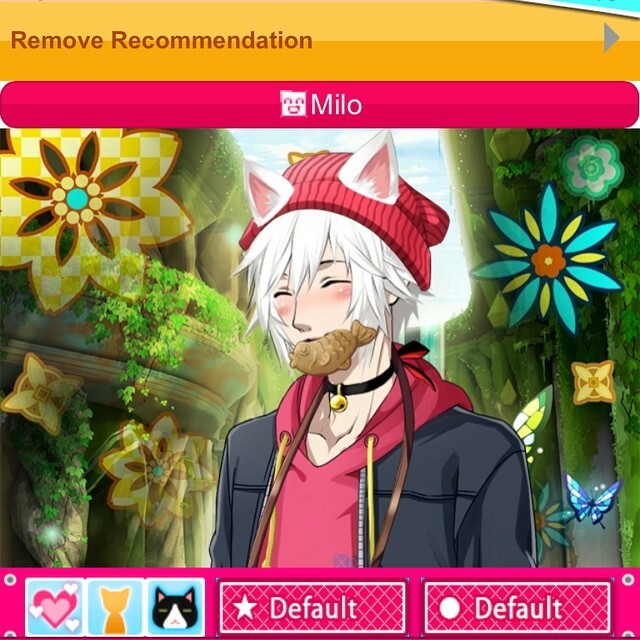 In addition to the events, you can also make recommendations to other players where their pet will wear the items your pet recommends to them. If someone recommends an item to you, you can even save that recommendation so you can equip it again later, which is a fun way to share outfits with your friends and score some new outfits. The items have a rarity value from normal to rare to super rare; and there’s always the urge to compete to have the best items. Limited items are released often as well. You can send short messages to your friends in game and sometimes your pet will run into other pets while out exploring during an event which will display a little dialogue scene. Get Ready for the End of Year Game Rush!